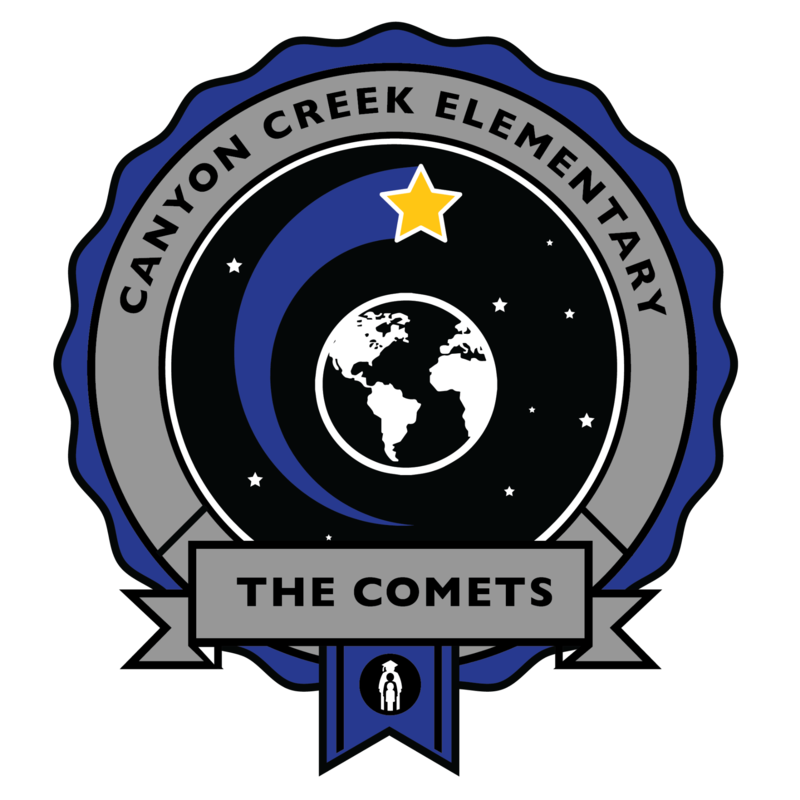 Canyon Creek Elementary is a school where staff and parents work collaboratively to maximize each child’s potential by providing emotional support and strategic instruction. 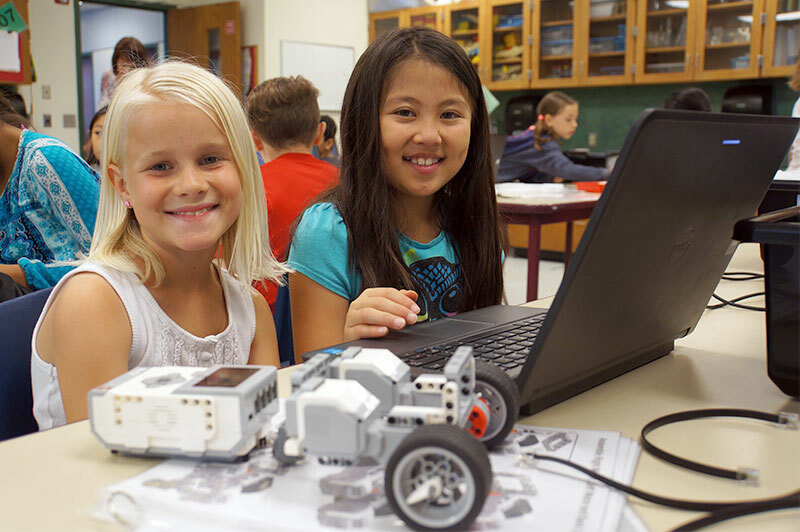 Canyon Creek Elementary will be a positive, supportive environment where learning is maximized by high expectations, accountability, and the collaborative efforts of faculty, students and community working together. Canyon Creek opened its doors to students in August 1998.